New stone countertop products are always being created. 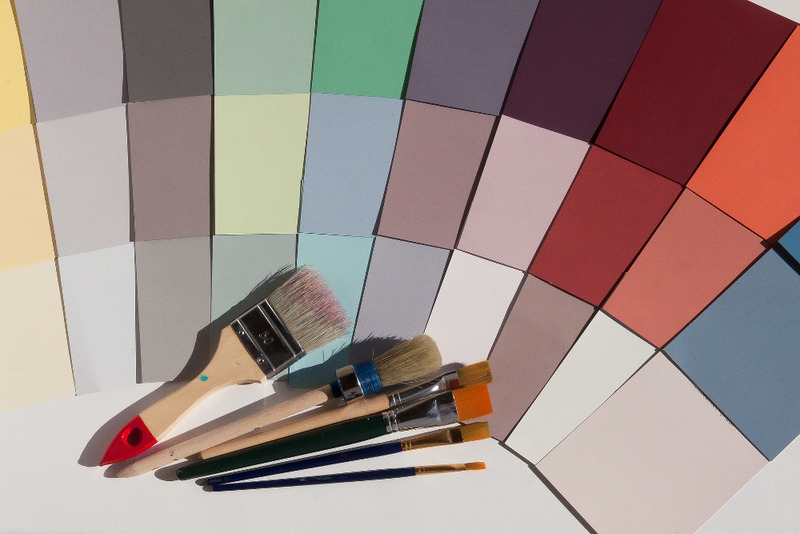 New colors, new textures, finishes, and tools all seem to enter the market regularly. Occasionally though, revolutionary products arise. In this article, we will take a look at a product that is viewed by many as a revolutionary product in the stone industry. Additionally, let’s explore what is needed to work with this revolutionary stone countertop product. For a product to be described as revolutionary, it must be so impactful that it causes a change in the way things are done. After all, that is what the definition of the word means. Just look up the definition of the word revolutionary and you will find that revolutionary involves not just a simple change, but a “dramatic” change. In the stone countertop industry, one product has the potential to make such changes. Although technically, this material is not actually defined by the makers of it as stone, many average people could mistake it for a stone product. Hence, we are writing about it on this website. The reality though is that DEKTON® is a material made by sintering particles of raw materials to create a material that is extremely strong, reliable, and durable. What makes DEKTON® so revolutionary? Well, traditionally, when you read about stone countertops you will inevitably come across some specific requirements dealing with the care and maintenance. Whether you are reading about natural stone surface like granite and marble or engineered stone like quartz and solid surface you will find limitations. Let’s look at some of these requirements briefly. One of the requirements for a countertop made from natural stone, is that it needs to be sealed. Because it is porous, stain-causing liquids get into the pores and discolor the stone. Engineered stone has its own limitations and requirements. 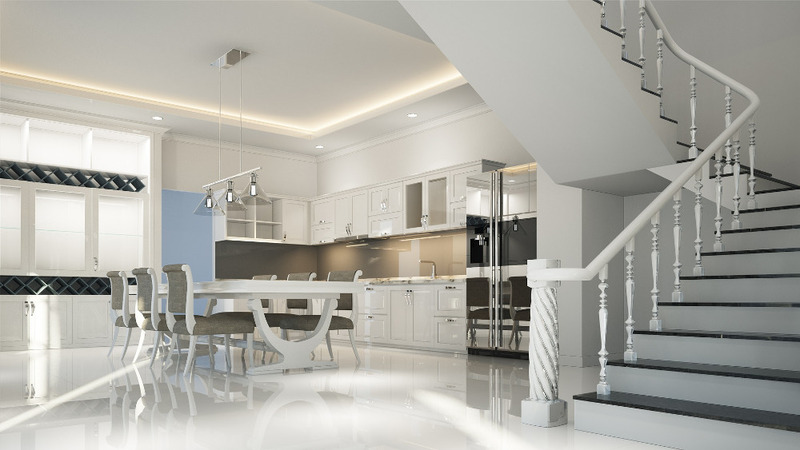 Although engineered stone usually needs no sealing, it is composed partly of resins that can be damaged by heat or chemical reactions with liquid chemical products found in the home. This highlights why the material’s makers, Cosentino, refer to it as a revolutionary material. It certainly has the potential to change the industry in a dramatic way. One of the ways DEKTON® is influencing the industry is by providing what many would refer to as a “higher quality” product. We have already explained how it surpasses other stone materials, but how does that affect what product you use to fabricate stone? Since DEKTON® is so durable, it can be used for multiple purposes. For example, flooring as well as facades and exterior panels for buildings are composed of it. When you use a material for these types of applications, you must consider the quality of glue you use to bond the panels (or slabs, sheets) to the surfaces. This requires an adhesive that is durable enough to last when used for this extremely strong material. Additionally, fabricators use necessary tools design to work the DEKTON® material. As mentioned, when you fabricate DEKTON® you need to have an adhesive that can resist the types of environments in which this “revolutionary material” is going to be installed. many stone glues can bond one material to another. However, these adhesives, like the stones mentioned earlier, have limitations. Let’s consider a couple of the major ones here. One of the main limitations with stone fabrication adhesives is that the less costly ones (and even some expensive ones) are not suitable for outdoor use. Mastidek bi-component adhesive works extremely well with the DEKTON® material. In fact, the official Dekton glue is Mastidek form Tenax. A website was recently launched to promote not only the revolutionary material, but also the Dekton approved glue, Mastidek. One of the features of Mastidek, is that it comes in a complete collection of colors that make it perfect for use with DEKTON®. Since colors and patterns constantly evolve, new Mastidek colors continuously appear and adjust to keep inline with the colors of the materials. This is only one way that the introduction of DEKTON® by Cosentino is changing the stone industry. In every industry there are a variety of consumers with different interests. Some just want the lowest price, some want performance, still others seek high quality with ease of use. But every once in awhile products come along that make such and impact on an industry that it changes the nature of the industry. Some feel that the products discussed in this article are doing that very thing.